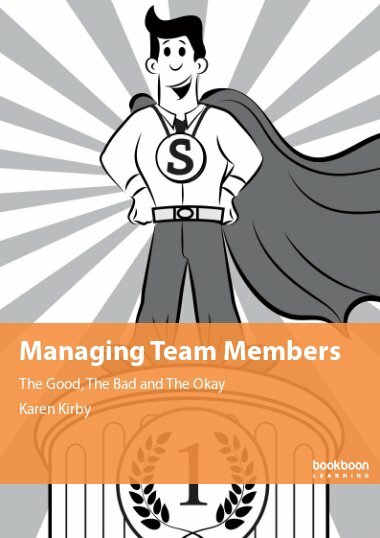 This eBook explains how to develop the competencies of each member of your team whilst adding value to the whole organization. 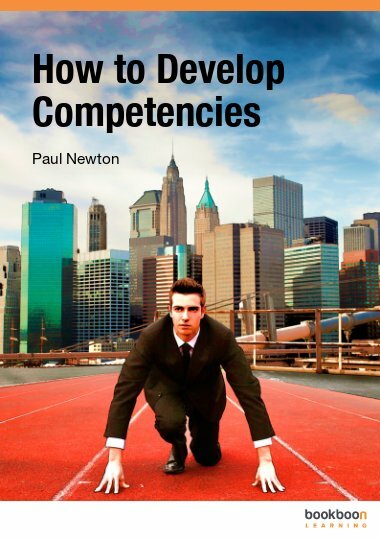 This eBook provides a practical guide to assessing and developing the competencies of your team members using the six-step competency development cycle. 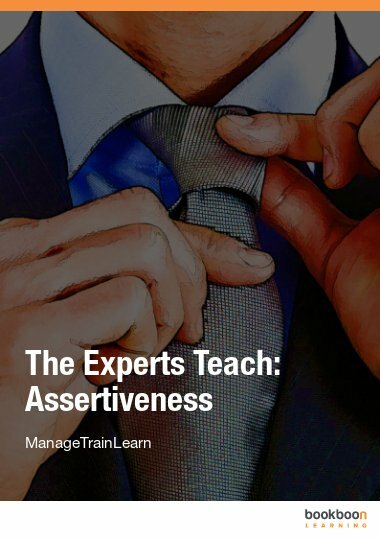 This is a key management skill that not only adds value to the whole organization but also ensures the individual realizes their full potential. 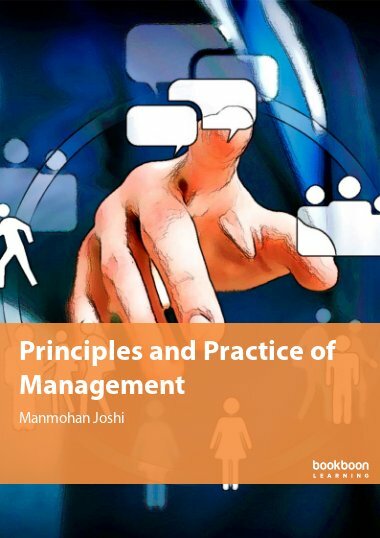 It describes how behaviours are used to define competencies at different levels within an organization. 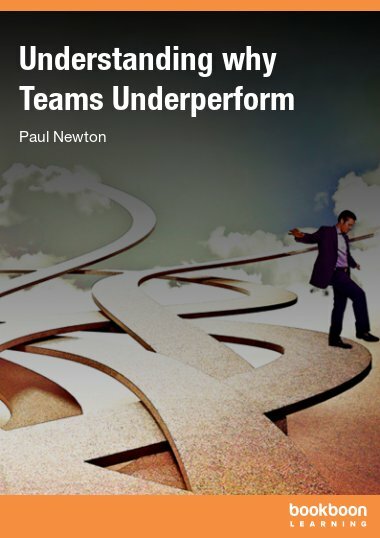 It also shows how to measure competencies in a way that is objective and evidence based way. 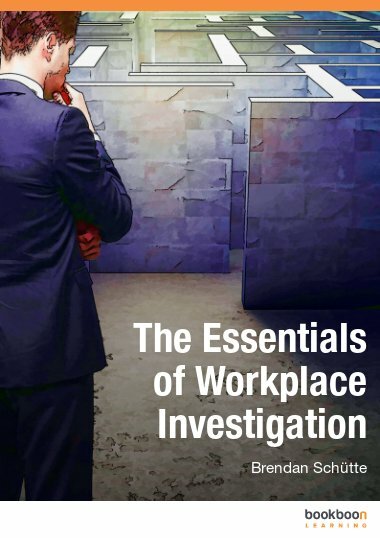 This eBook provides a practical guide to assessing and developing the competencies of your team members, a key management skill that adds value to the whole organization.